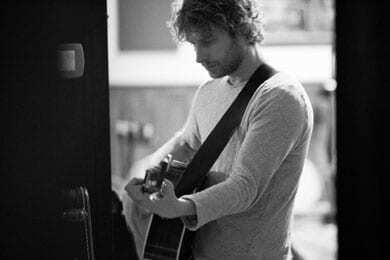 Dierks Bentley will perform some of his signature hits in a new episode of CMT”s Unplugged, which will debut exclusively on CMT.com Tuesday, May 29 at 1 pm/CT. Included in the set list are Bentley’s hits “Am I The Only One,” “Up On The Ridge,” “Home,” current single “5-1-5-0” and a bluegrass take on Adele’s “Set Fire To The Rain.” For a sneak peak of Bentley’s Adele cover, click here. The episode will also air as a half-hour special Saturday, June 2 at 8 pm/CT on Palladia; Monday, June 25 at 9 pm/CT on CMT and CMT PURE. Fans of CMT’s Facebook page will be able to see the episode in a dedicated tab starting Tuesday, May 29.